Almost every car maker experiences ups and downs in sales performance numerous times in its career and it is not strange at all. Hyundai China has been losing grip over its sales and the market share has declined to 5.65 % during the first half of 2012 from 5.9 % earlier. 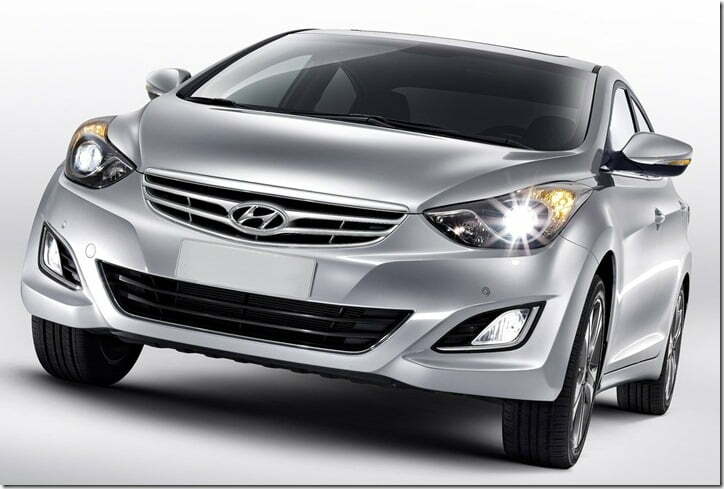 Instead of waiting for a couple of months to regain the lost pace, Hyundai is planning to develop an all new sedan. The car will be a China specific model and will be launched by early 2014. Believing in the sources, the car is not completely new and is a blend of the yet to be launched Hyundai Elantra and the recently introduced Hyundai Sonata. Described as “Sonata Lite”, the car will be positioned between the Elantra and Sonata and will be a strong proposition as it will offer enough space alike Sonata but at a cheaper price. The car is mainly targeted at buyers who wish to replace their existing old cars with an inexpensive yet value for money mid-sized sedan. Price conscious buyers in China cannot directly jump to Sonata which costs between $26,000 and $39,000, from their existing cars and therefore such customers would wish for a slightly cheaper option, probably around $20,000. So with the new car Hyundai is planning to create a new segment that would not only offer the roominess of a Sonata but the frugality of an Elantra as well. In fact the company is also planning to set up a new facility in Beijing for the production of this new model that will be slotted between Elantra and Sonata. While the price of the car is not known yet, we do have some information regarding the engine line-up. The Sonata is powered by 2.0 litre and 2.4 litre engines in China but since the new sedan will be priced below, it is likely to be powered by Hyundai’s 1.8 litre and 1.6 litre turbocharged units. Another important thing is that the car is going to share a significant number of components with Elantra. The new car will compete with Nissan Sylphy. The Sylphy is actually the car that has inspired Hyundai to develop this new car. Nissan used the existing Tilda model, up-scaled it and the end result was the highly successful Nissan Sylphy. We are definitely looking forward to the new Hyundai model and who knows the South Korean manufacturer may launch it in India after 2-3 years.